I love children's literature books, especially fairy tales. They are one of my favorite activities to include in therapy. A method of reading books called diologic reading was developed by the Stony Brook Reading and Language Project. 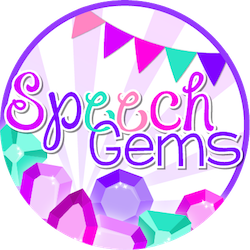 This method of reading to children increases vocabulary skills, the mean length of utterances and teaches morphological structures. This is an easy way to incorporate evidence based teaching into something that you already do. When using this method you prompt, evaluate, expand and repeat (PEER). It is a method of reading where the teacher or parent helps the child tell the story. The adult does this by actively involving the child in the story. The adult prompts the child throughout the reading of the story. Five types of prompts are used: completion prompts, recall prompts, open-ended prompts, wh prompts and distancing prompts. These prompts also enable the therapist to differentiate instruction, when working with mixed ability groups. I love fairy tales. 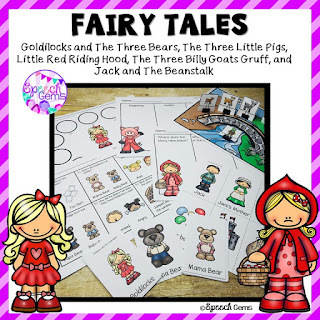 Diologic reading is one method I use to help my students activity engage with fairy tale. 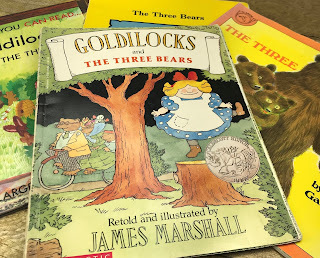 One of my favorite fairy tales is Goldilocks and the Three Bears. Completion, open-ended and Wh prompts are the easier prompts, while recall and distancing prompts are more advanced. Completion Prompts: Mama bear said, "My porridge is to _____." Goldilocks said, "This ____ is to soft." Papa bear said, "Someone has been ____ in my bed." 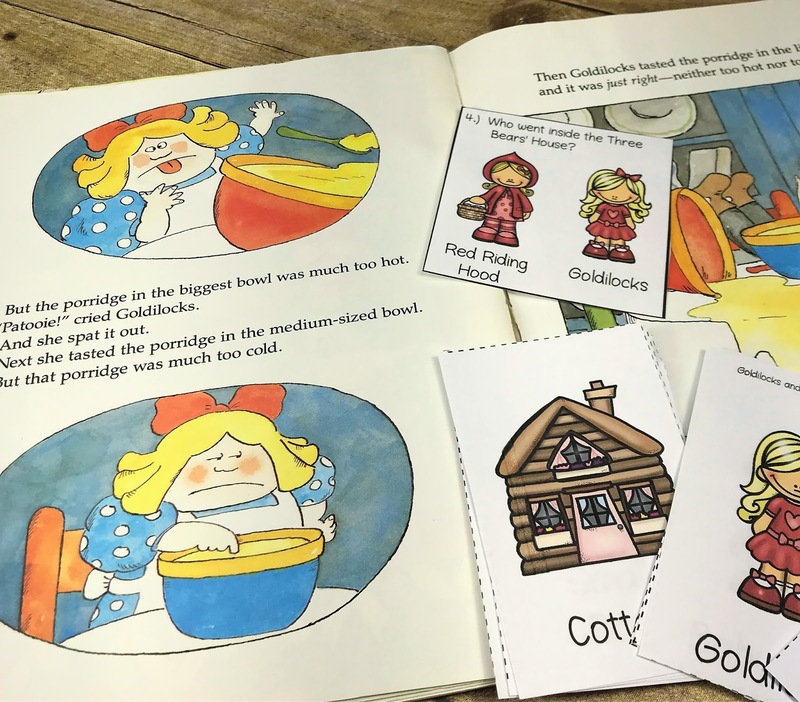 Recall Prompts: What happened to Goldilocks in the story? Can you tell me why the bears went for a walk? How did the bears know someone had been in their cottage? Open-ended Prompts: Tell me what is happening in this picture. Tell me what else the bears could have for breakfast. Tell me where the bears could go. Wh Prompts: What is this? Who made the porridge? Where did the bears go? When did Goldilocks fall asleep? Why was Goldilocks frightened? Distancing Prompts: Make a real life connection to the book. Remember when we had oatmeal for breakfast. Remember when your toy broke. Remember when you were frightened. The first time I read the story I like to limit the number of prompts I use. I like the children to hear the natural flow of the story. In all future readings I prompt students on every page to help them begin retelling the story. I will often use parts of my Book companions to help. I will use the vocabulary cards to help students with the completion prompts. I might show the picture of the Goldilocks to help them complete the prompt "The porridge was to hot", said ___________ or a choice card for other students. 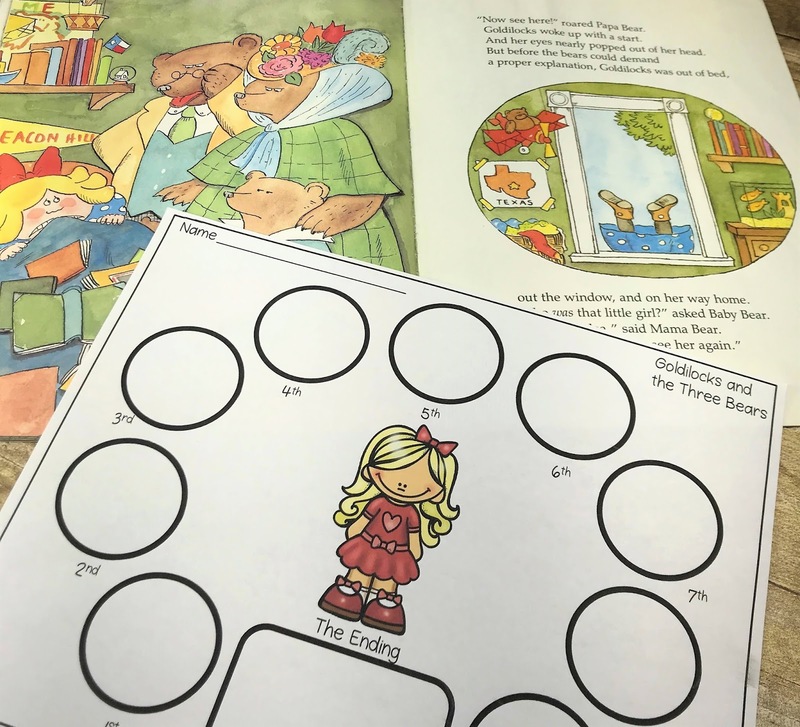 The story element sheets can be filled in using these prompts as well. A distancing prompt can be used to start the ask the students if they can remember where the bears lived. Throughout the reading the therapist should also be evaluating and expanding on the child's responses. Then I have the students repeat the expanded answers, so that they are improving their language skills. 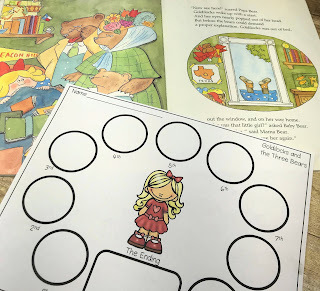 These prompts are a great way to help our students have conversations about the books we read to them. 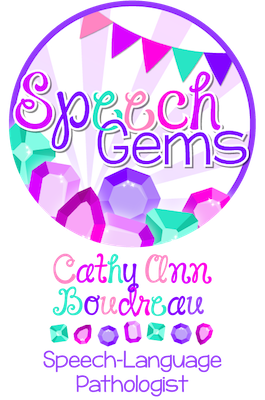 This is one way that I incorporate evidence based teaching into my speech therapy session.